I really enjoyed reading your blogpost, keep on making such exciting articles! After failing with both FreeMarker and Closure Templates, your post saved my bacon. 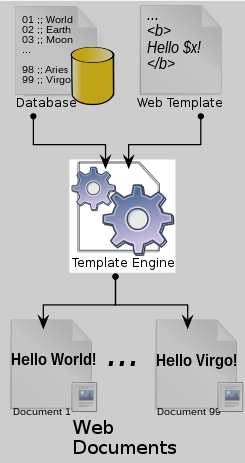 Common Template Engine looks indeed very nice. Note that there’s also Jtpl for simpler tasks — much more lightweight.